* All materials published on this site are free of charge and not to be distributed for commercial purpose. Click on the links below to view or download the PDF version of the prayers. 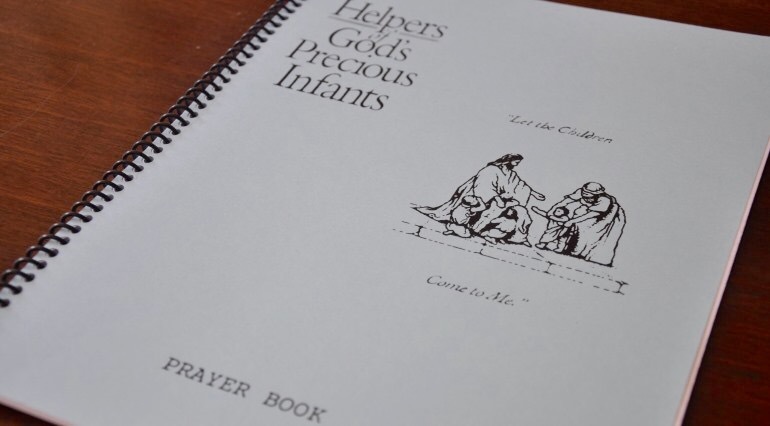 Packed with three full hours of prayers, this book is the official prayer book used by the sidewalk counselors and pray-ers of the Helpers of God's Precious Infants.